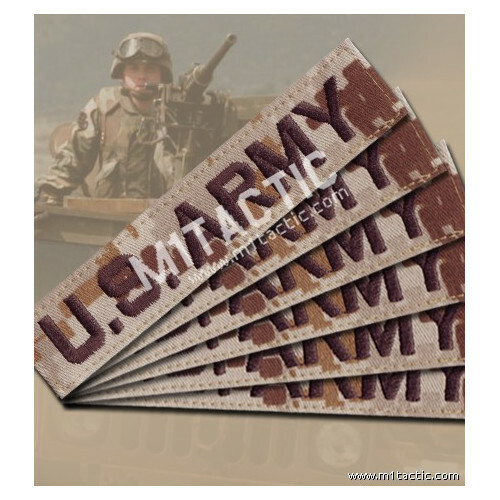 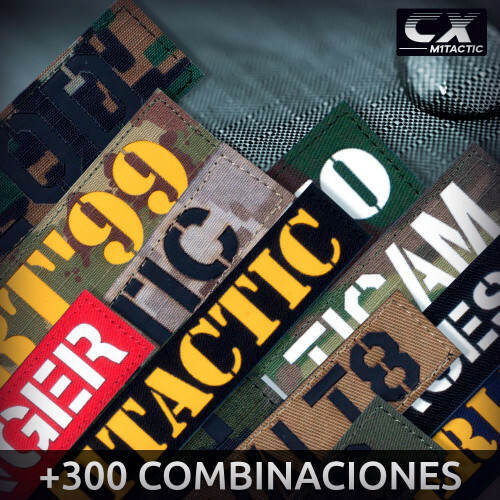 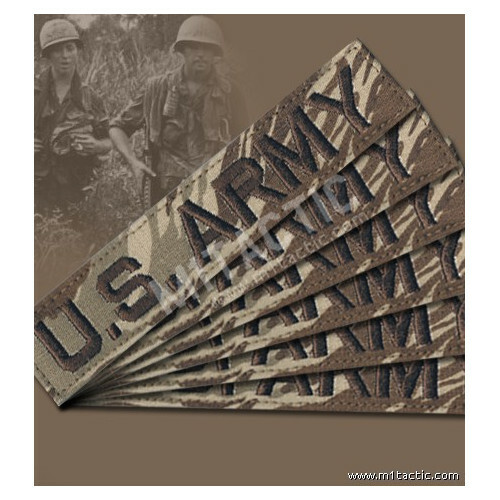 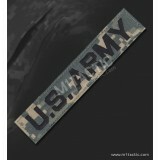 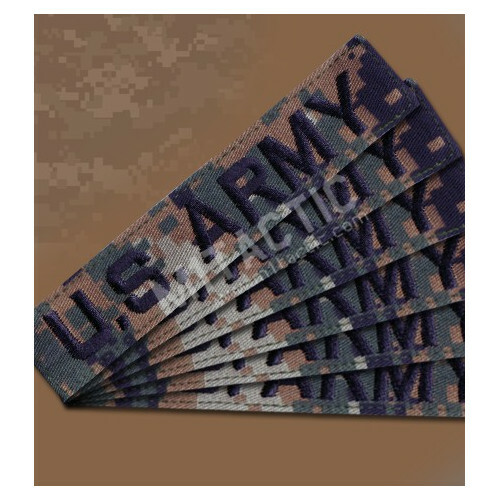 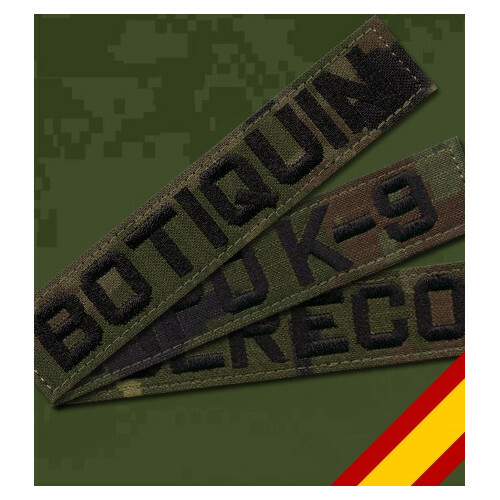 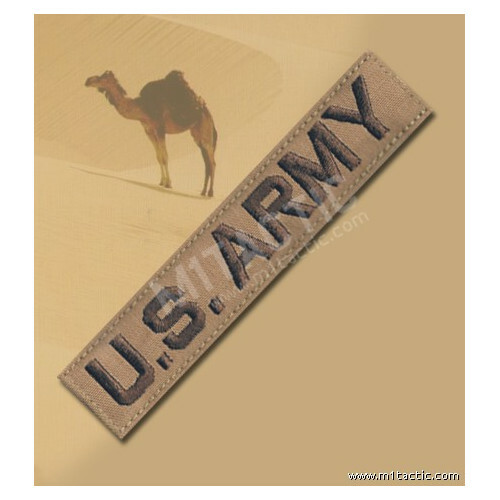 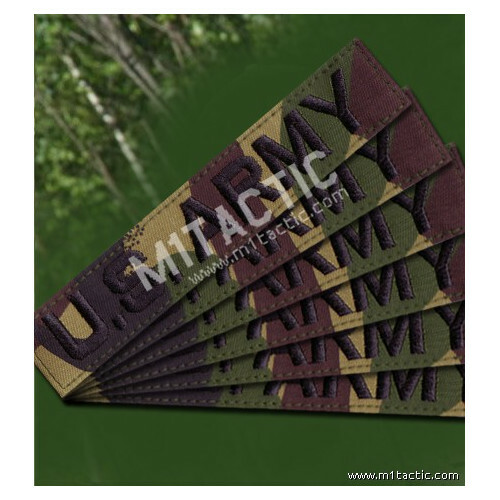 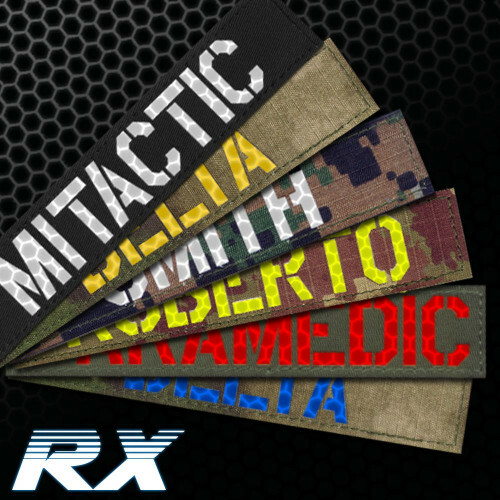 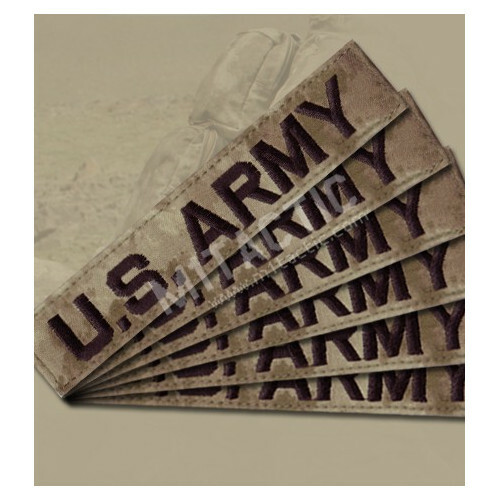 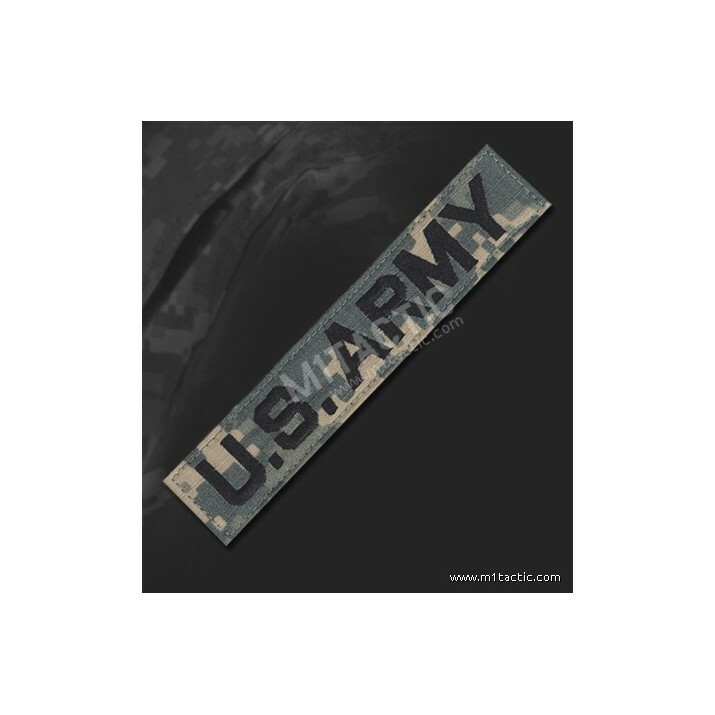 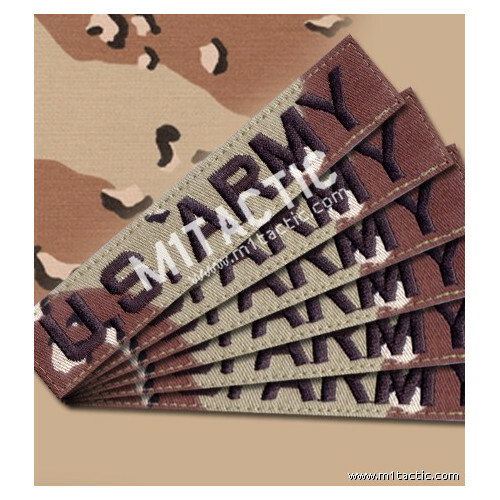 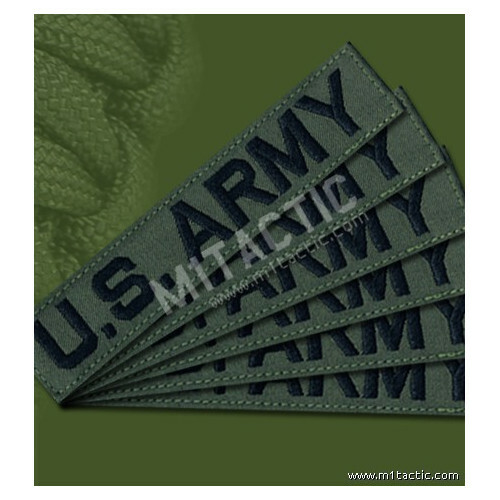 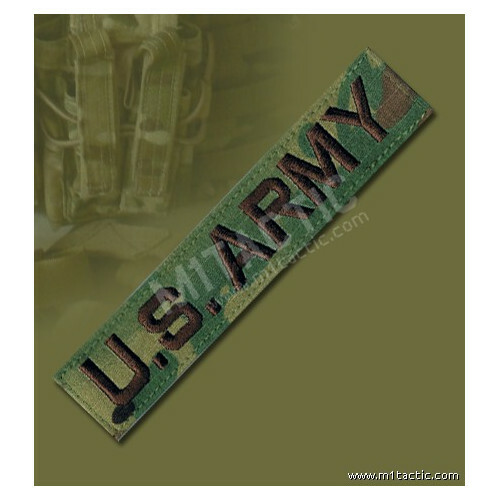 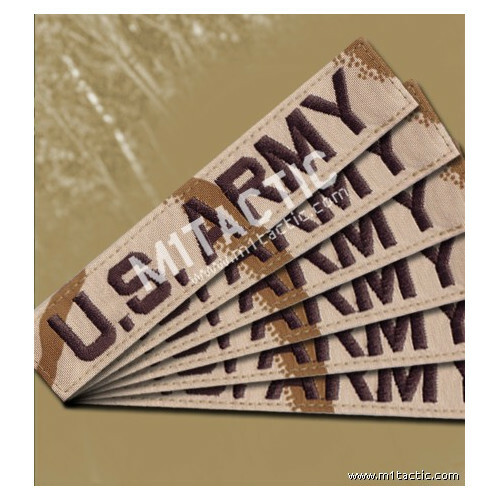 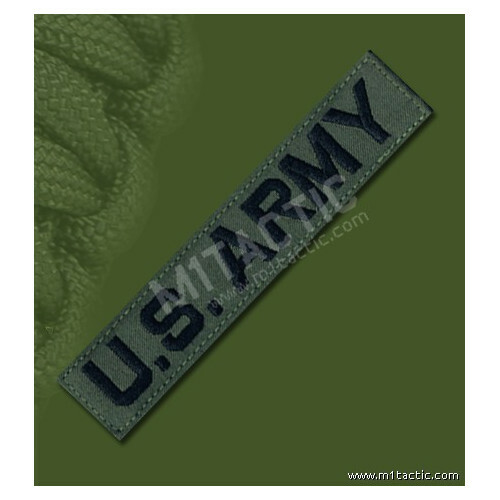 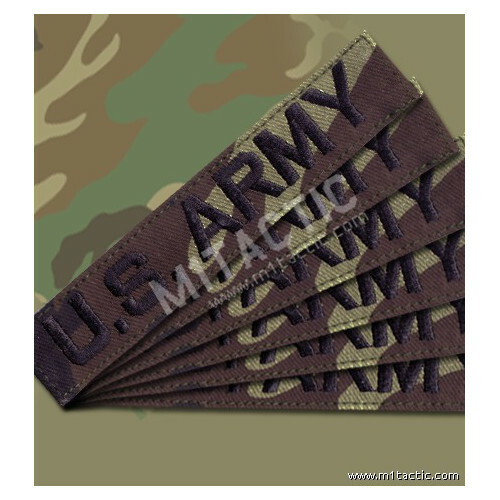 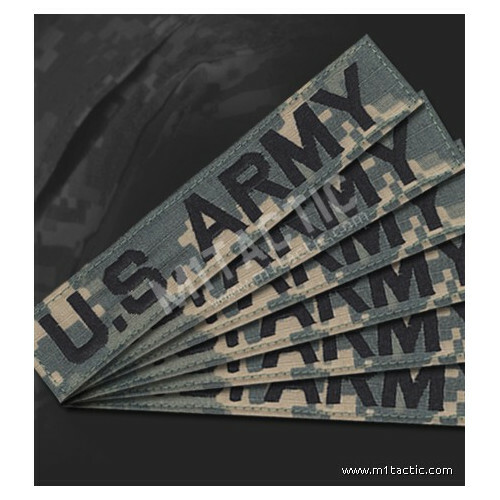 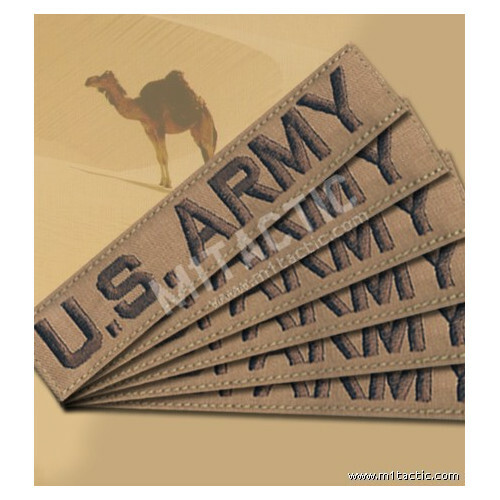 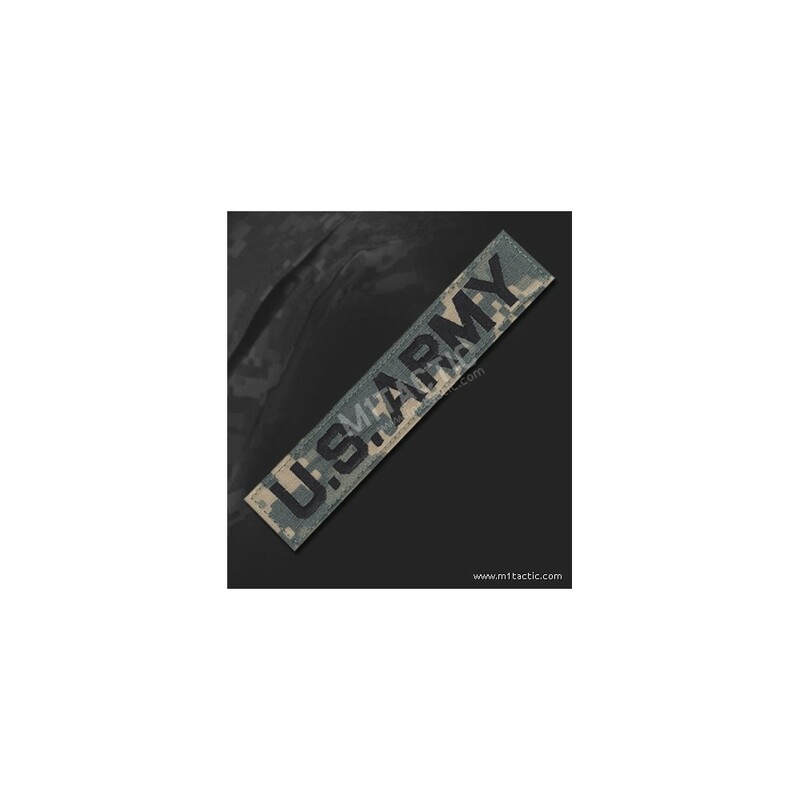 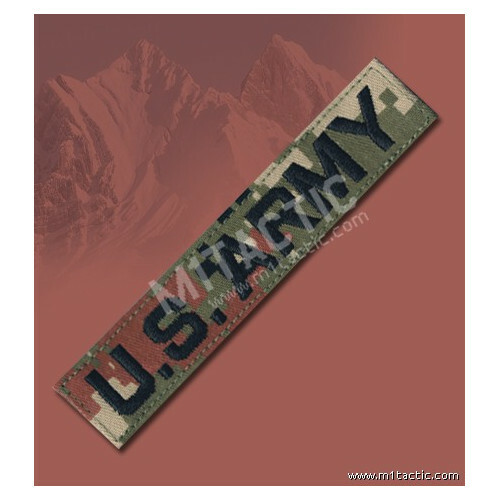 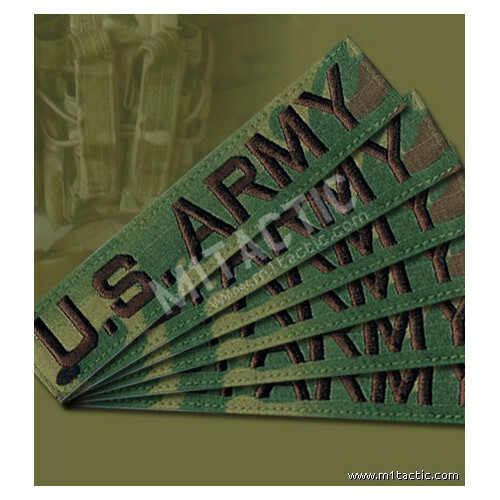 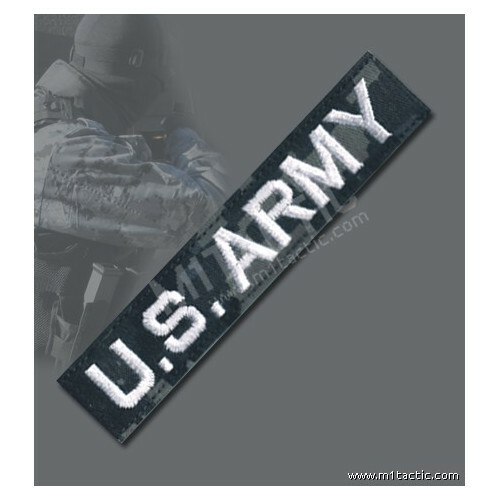 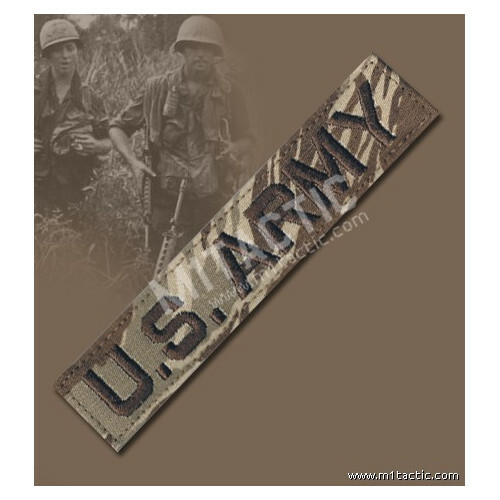 U.S. ARMY Nametape on ACU (Army Combat Uniform Pattern) material. 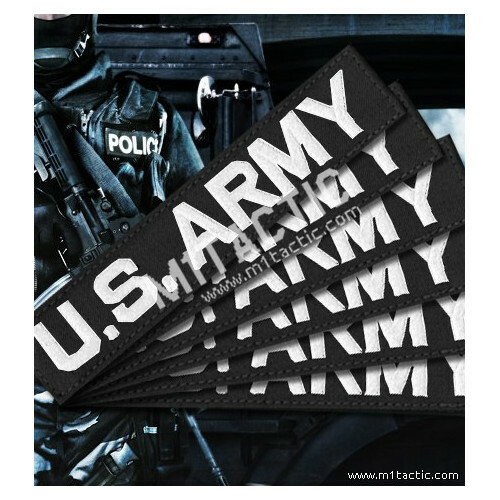 Available with velcro or for sew. 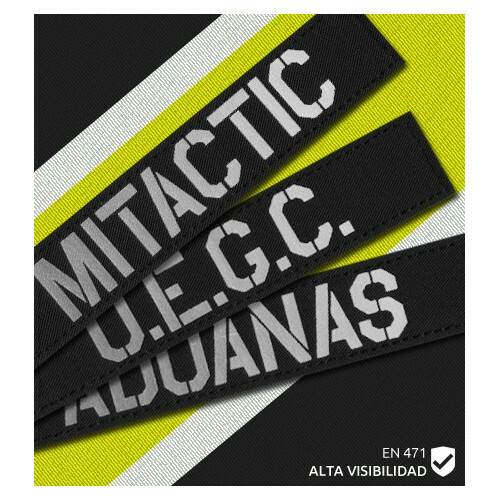 Made with official material (50/50 NYCO Ripstop) and specs. 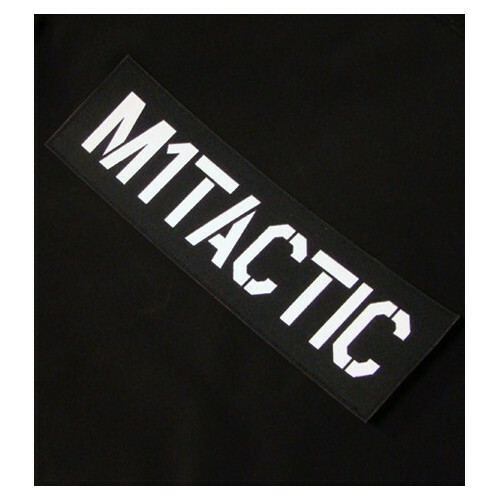 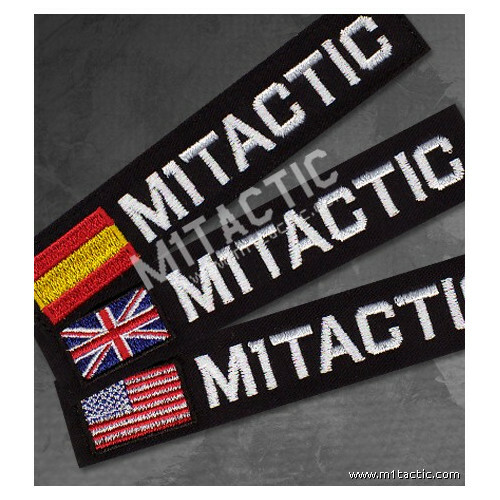 Manufactured by M1tactic.com in Spain width the best materials and finishes.